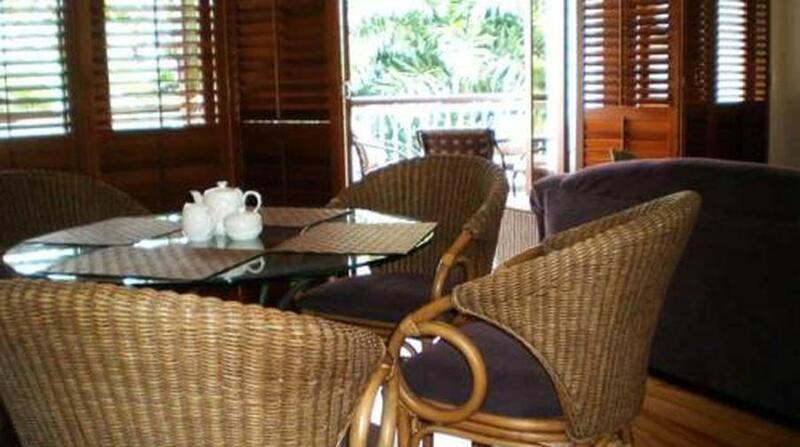 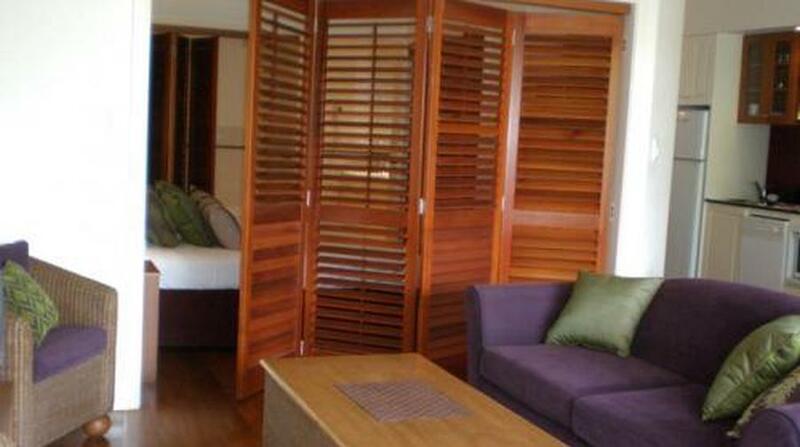 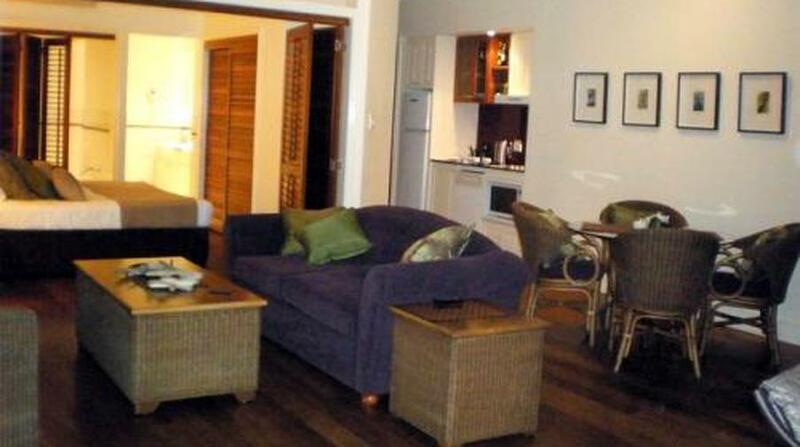 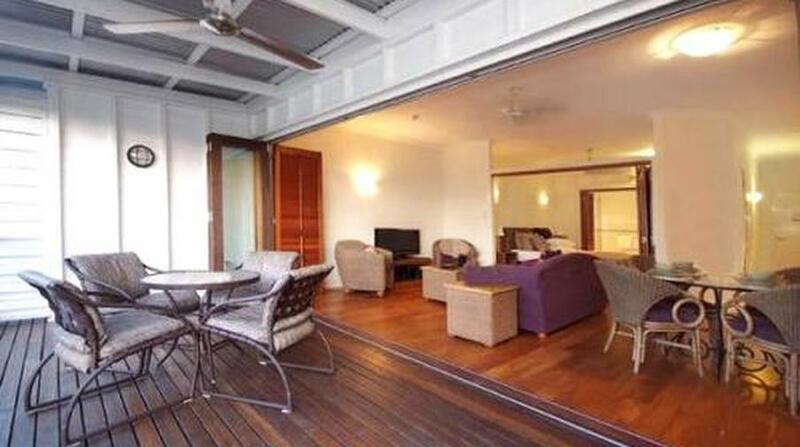 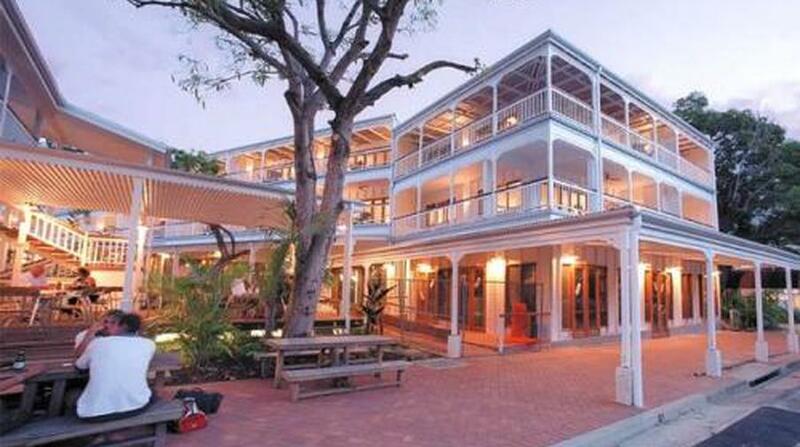 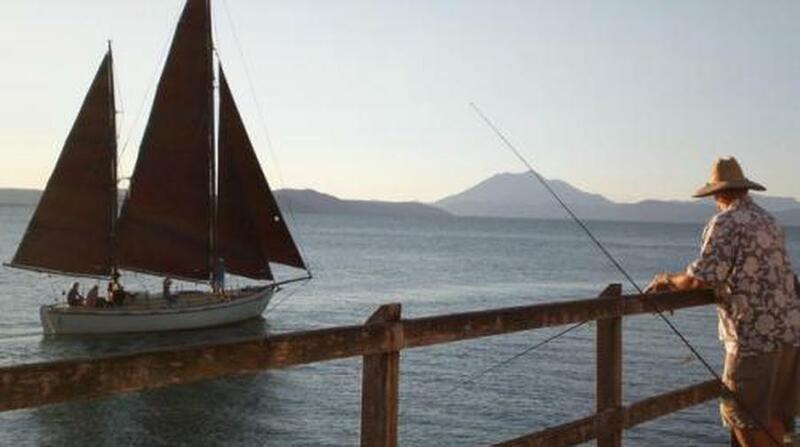 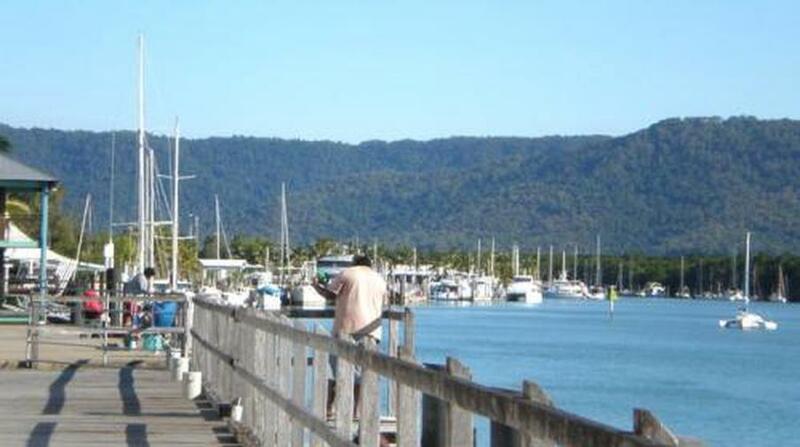 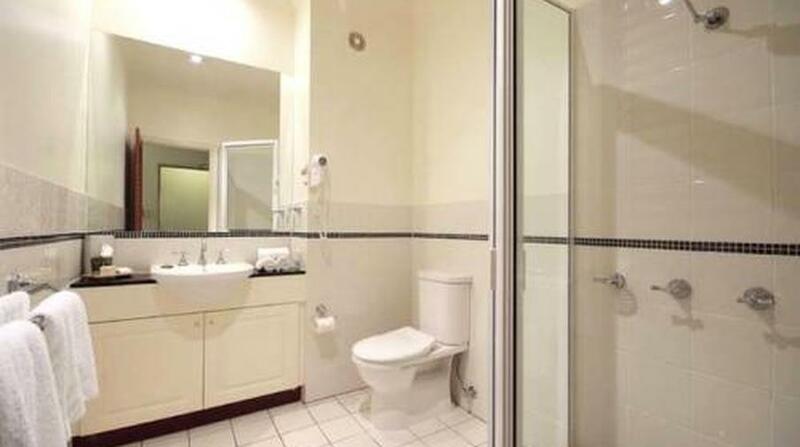 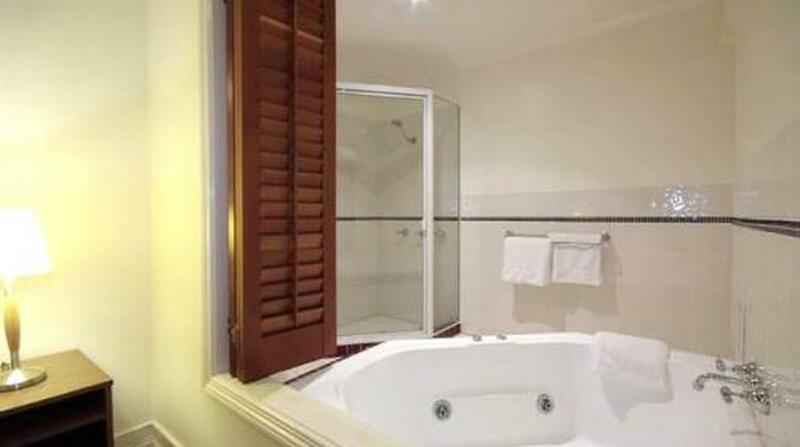 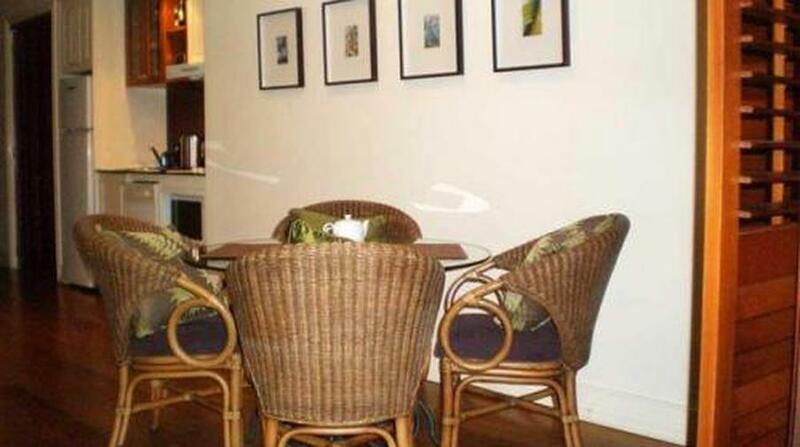 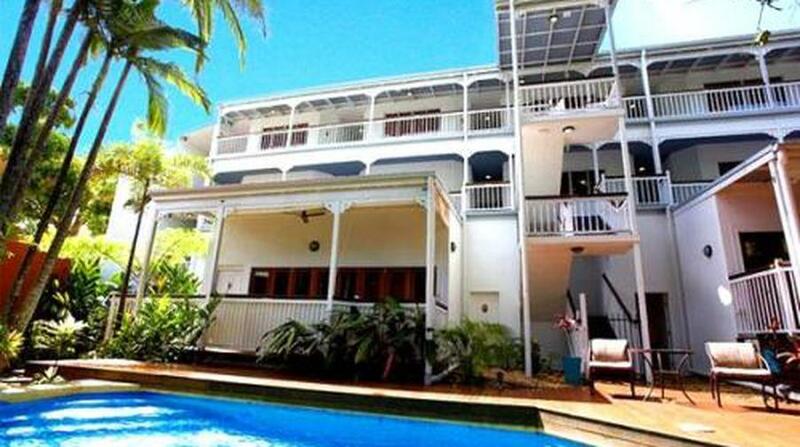 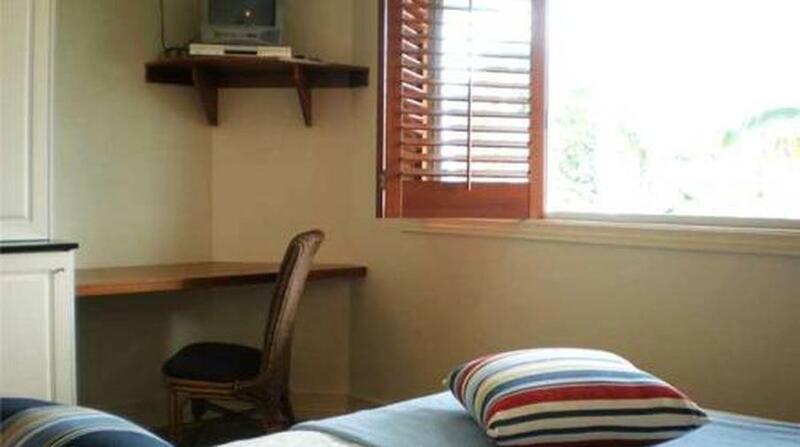 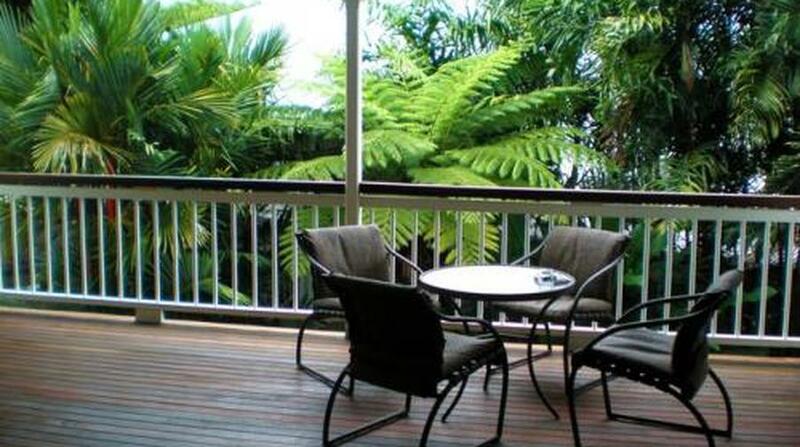 From $258.00 per night - This property is enquiry only. 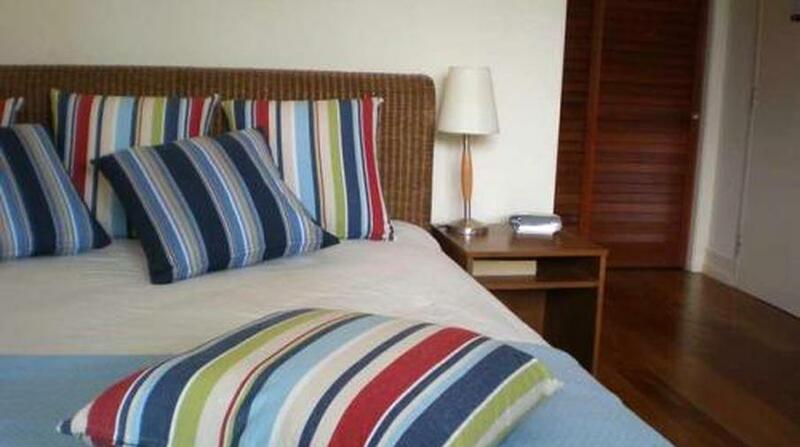 Please use the Ask a Question button to enquire. 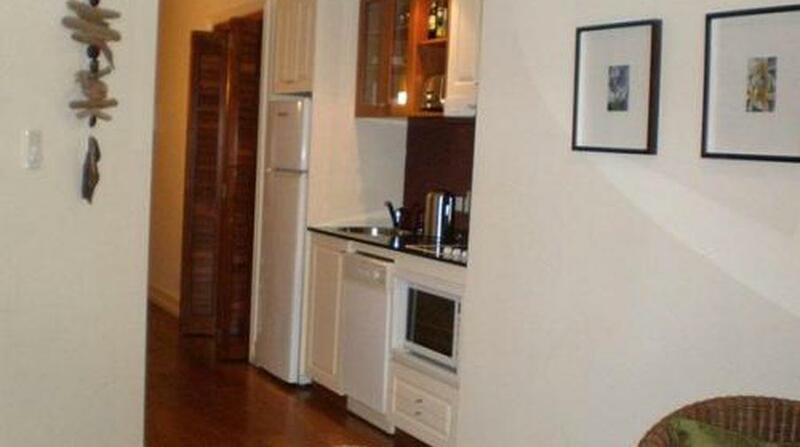 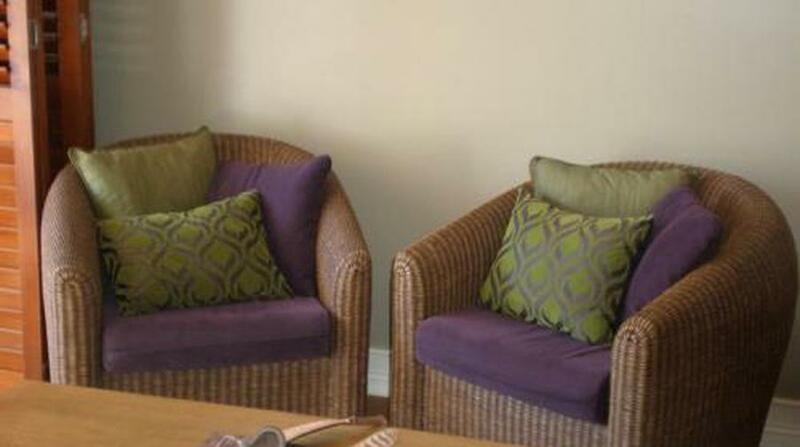 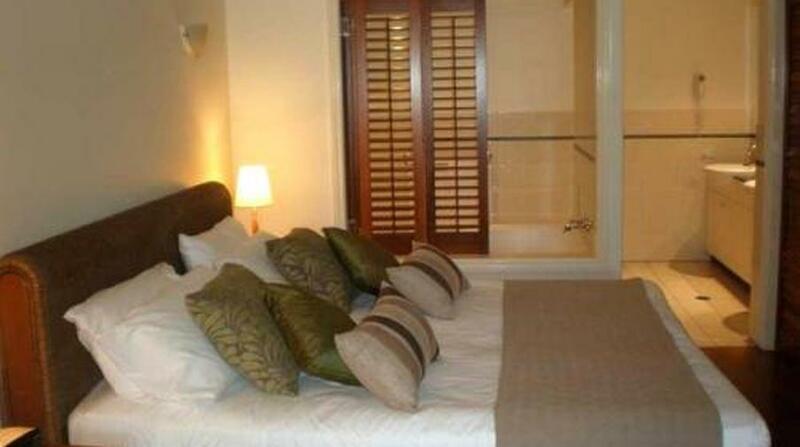 These apartments won a tripadvisor service award 2011 so we ask you to treat them as you would your own..